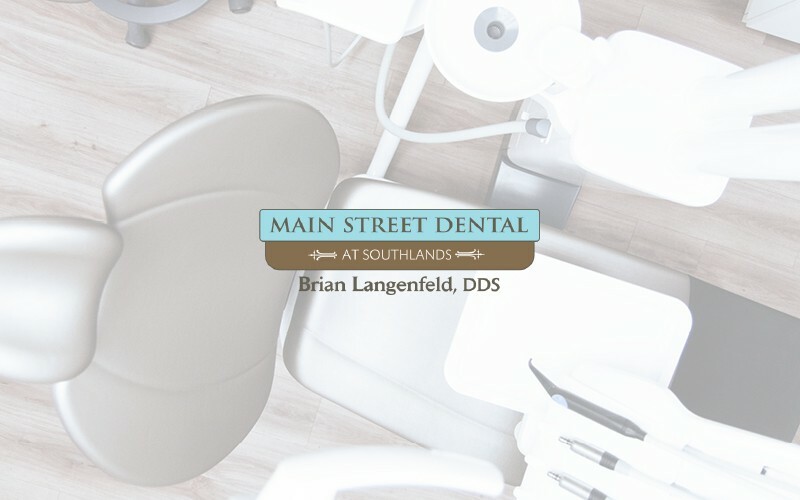 Brian Langenfeld, DDS has been serving Colorado for over 25 years. While Dr. Langenfeld is a family dentist his focus in recent years has been on updating his skills in providing a higher level of cosmetic dentistry and tooth replacement with the restoration of dental implants. He is member of the American Dental Association as well as the American Academy of Cosmetic Dentist and the Denver Implant Study Club. Dr. Langenfeld and his friendly staff will assist you to keep your mouth both healthy and beautiful. Mention your visit to this web site and as a new patient you will receive a free at home professional bleaching kit ($250 value) or $500 off clear aligner orthodontics (Full Case only) after completing a new patient examination, Full set of X-rays and a professional cleaning. Call office for details.